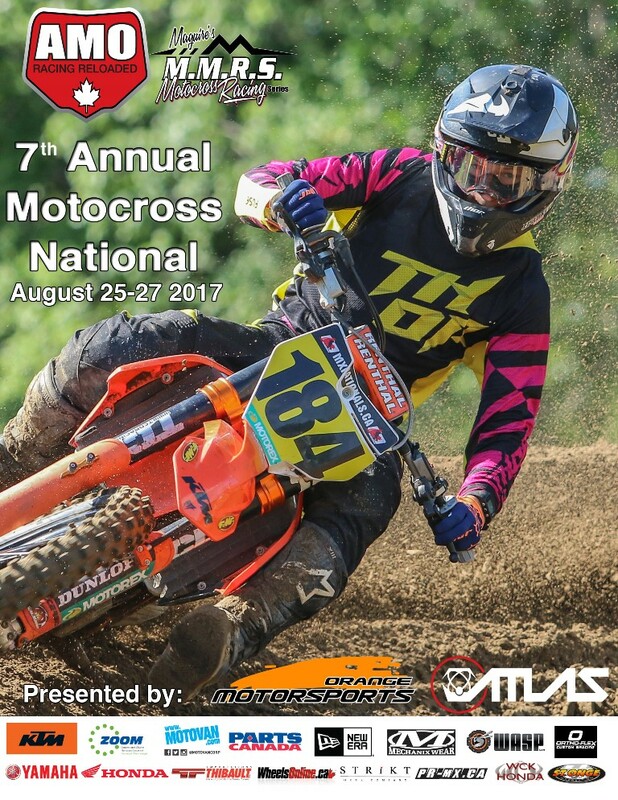 Brigden, On – As stated on Monday in the MRC press release, The Rules Committee would deliberate all pertinent information in regards to the final corner incident between Honda GDR rider Colton Facciotti and Red Bull Thor KTM rider Cole Thompson. The MRC Rules Committee was presented the video footage, the Referee’s incident report, concerns from involved parties and all pertinent rules towards the incident. At the end of the deliberation, it was a unanimous vote to not overturn the referee’s decision on the pass. In summary, there shall be no penalty levied for aggressive riding on the last corner pass. In the interest of full disclosure and to eliminate any thoughts of bias in this process the members presiding over this incident were; Ian Hayden, Larry Northrup, Todd Kendel, Brent Shury and Todd Sharpless.